The 100-year-old Invicta House, a freehold asset in Melbourne’s CBD, has hit the market expected to garner buyer interest from $40 million. The seven-story commercial building, owned by the Lazarovits family, located at 226-232 Flinders Lane, is currently home to a Victoria Police station and Greenhouse Backpackers. The offering comes as strong employment growth and positive business confidence continue to support office investments in major capital markets. Colliers International says the asset is suited to investors, owner-occupiers and developers seeking to capitalise on the up-side flexibility of the CBD property. Colliers International’s Daniel Wolman, Matthew Stagg and Oliver Hay have been appointed to broker the deal. “The stunning character building benefits from a prime location and flexible capital city two zoning which enables a variety of exciting investment, value-add and development opportunities to be explored,” Stagg said. The strength of the office market combined with the scarcity of CBD properties available has created significant pent-up demand. The office vacancy rate for Melbourne CBD is four per cent, the lowest in 30 years, according to the latest Dexus Real Estate Quarterly report. Invicta House offers 15sq m retail tenancy on the ground floor. 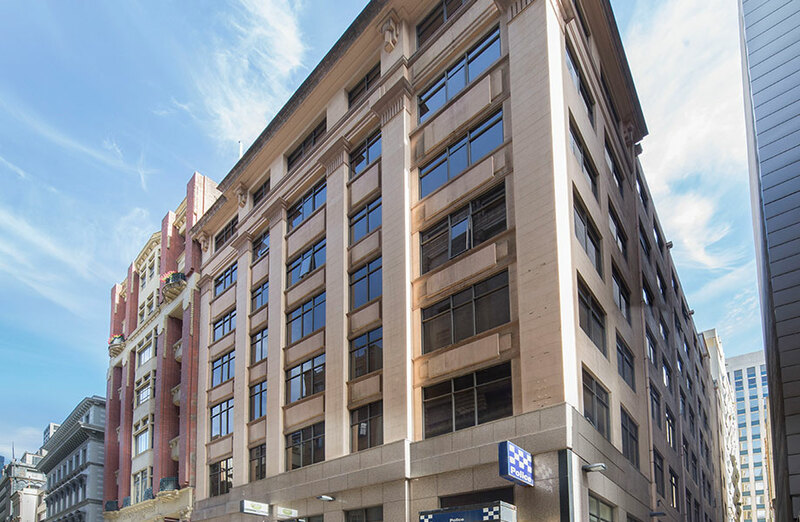 The gross building area is approximately 6,482sq m with an underlying land area of 741sq m along with 18.22 metres of street frontage to Flinders Lane. Invicta House is being offered for sale by international expressions of interest closing Wednesday 12 December.